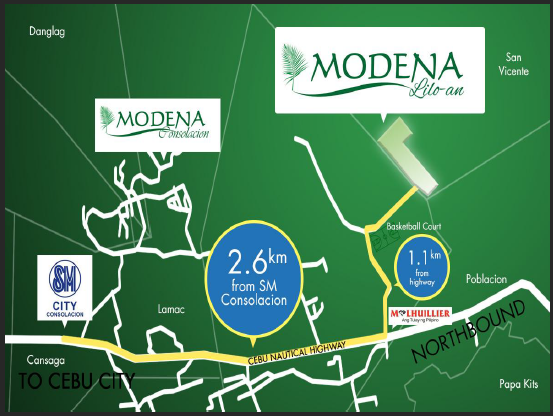 MODENA Liloan is 1 kilometer away from Highway to the site. 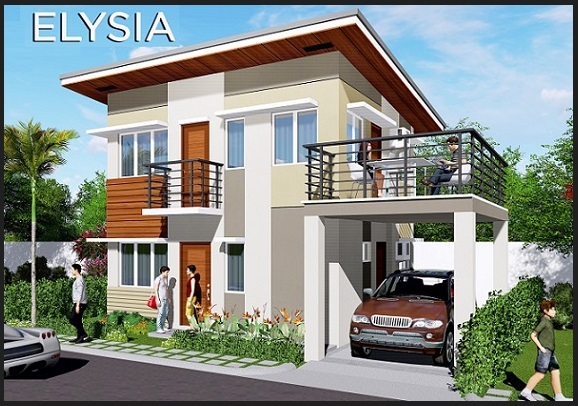 Net Downpayment P 763,622.00 - Payable 18 mos. at P 42,423.44/mo. Lot area : 60 sq. m.
Net Downpayment P 698,372.80 - Payable 18 mos. 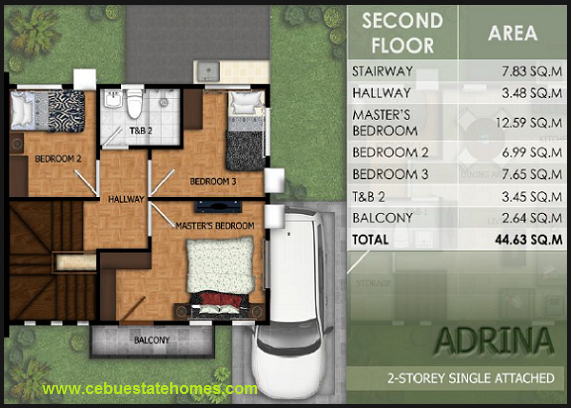 at P 38,798.49/mo. 80% Balance - P 2,913,491.20 thru Bank Financing. Estimated 20 Years to pay at 7% Int. 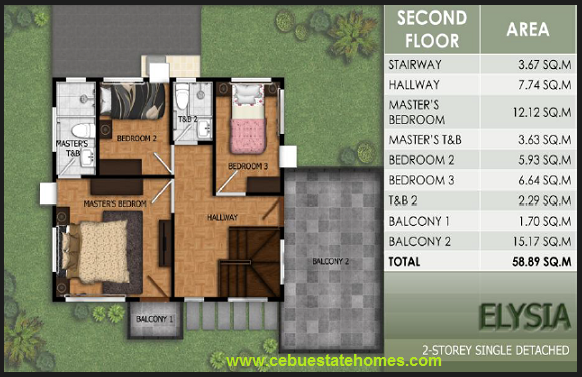 at P 22,588.27/mo. 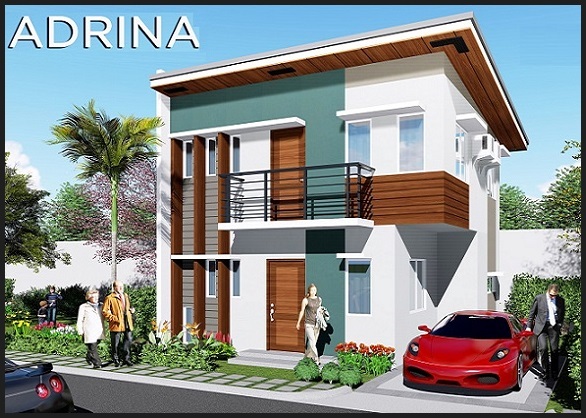 Net Downpayment P 840,335.60 - Payable 18 mos. 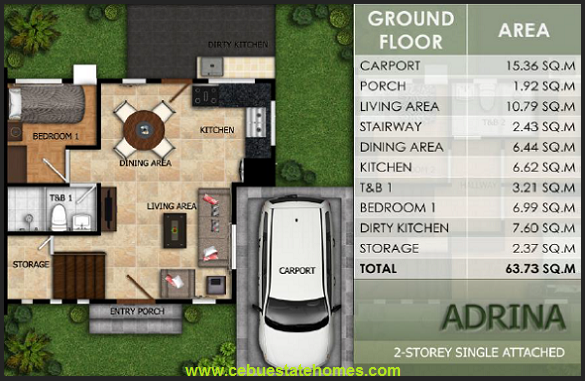 at P 46,685.31/mo. 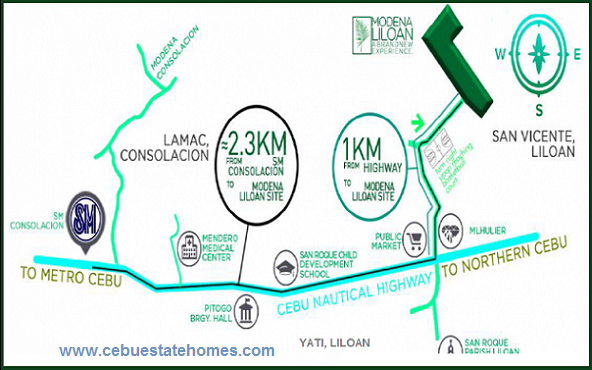 Estimated 20 years to pay at P 26,990.81/mo. 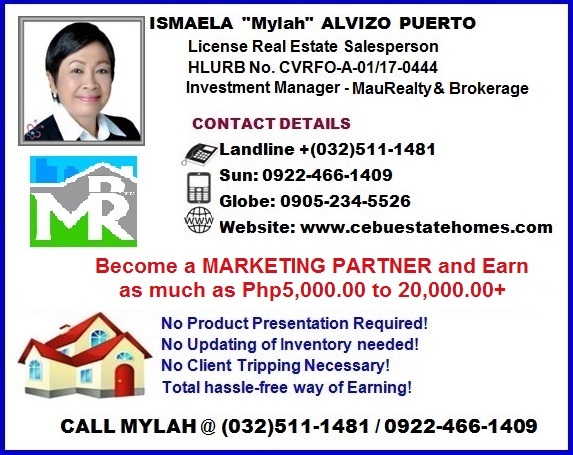 Net Downpayment P 923,013.20- Payable 18 mos. 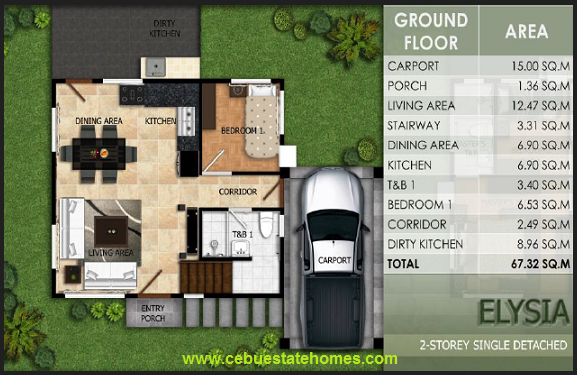 at P 51,278.51/mo. Estimated 20 years to pay at 7% Int. 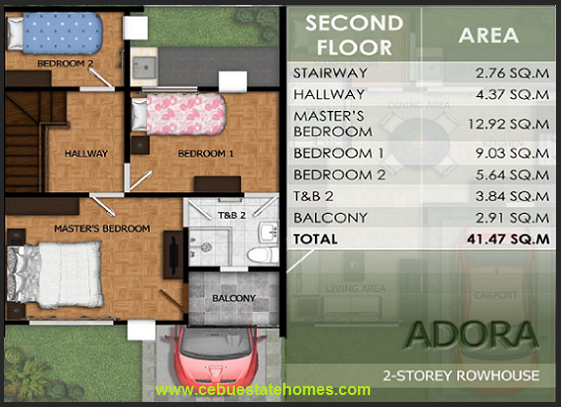 at P 29,554.80/mo. 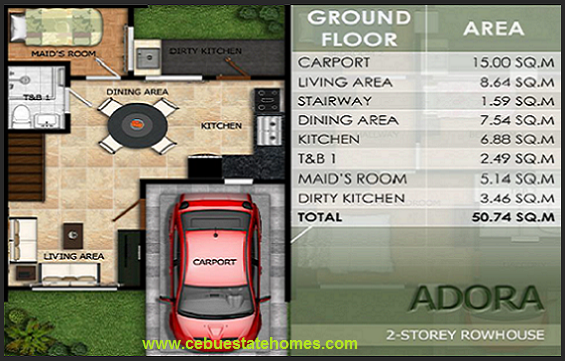 Floor Area: 118 sq. m.
Net Downpayment P 1,032,017.80 - Payable 12 mos. 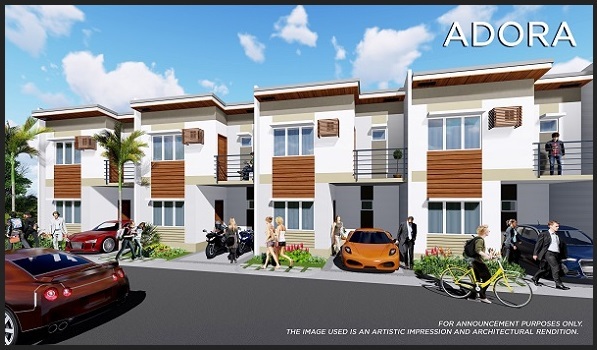 at P 86,001.48/mo.